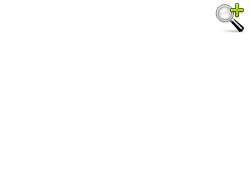 Julphar participated in the 26th CPhI Worldwide 2015 exhibition, held at IFEMA, Feria de Madrid, Spain on October 13th to 15th. CPhI Worldwide, known as the world's leading pharmaceutical networking event, promotes business partnerships and innovation in the pharmaceutical industry and provides a platform for professionals to explore the latest information in this field. This year’s edition hosted 36,000 visiting pharma professionals and over 2,500 exhibitors from more than 150 countries. 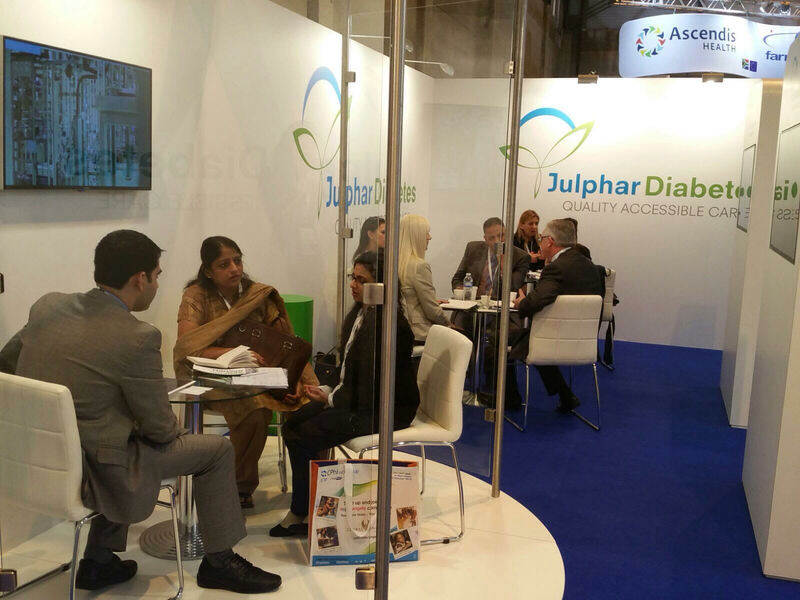 Julphar took part as an exhibitor in the 3 event days for Julphar Diabetes to promote its latest finding in diabetes. This year has marked Julphar’s third participation and has provided Julphar with access to the Pharma insight briefing, regional updates and specialty topics. The Julphar Diabetes exhibit has been a huge success, thanks to the efforts of its determined team to present Julphar in the best possible way!